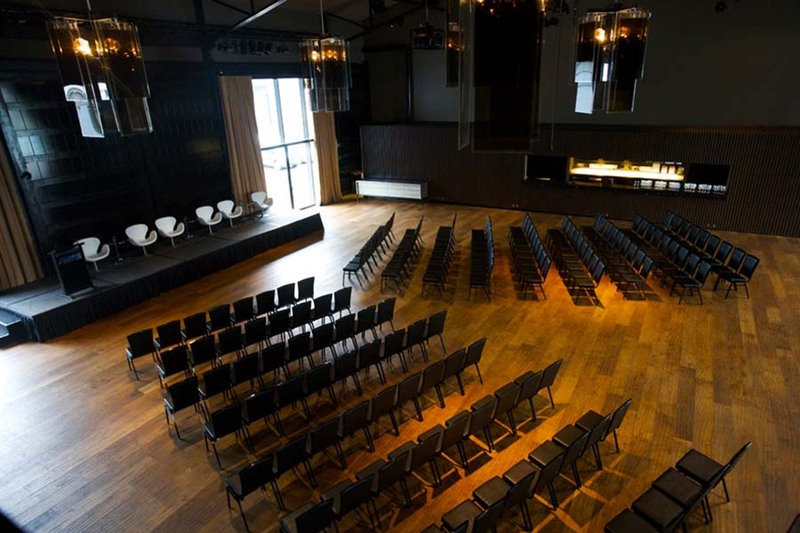 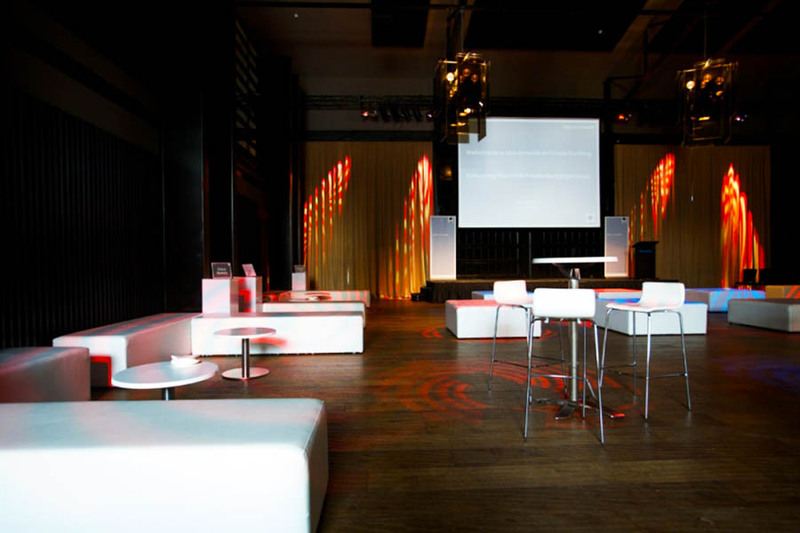 MAIÀ reaches the perfect balance of a contemporary venue that meets an historic location. 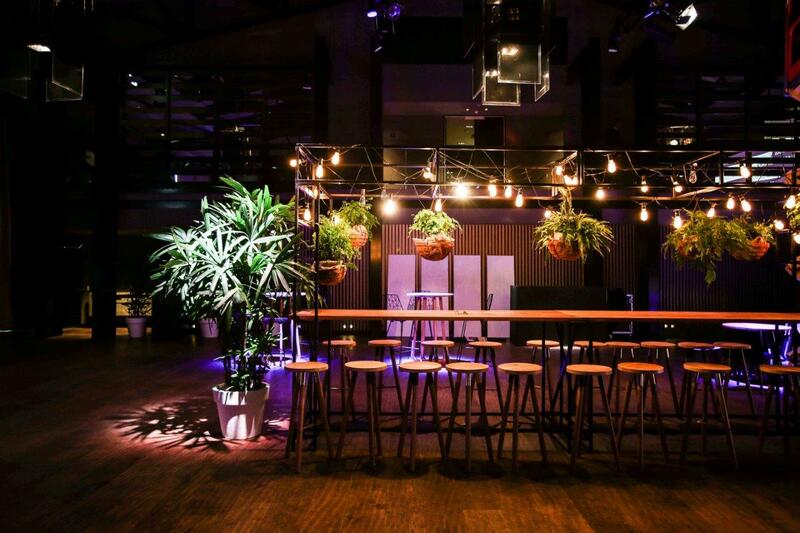 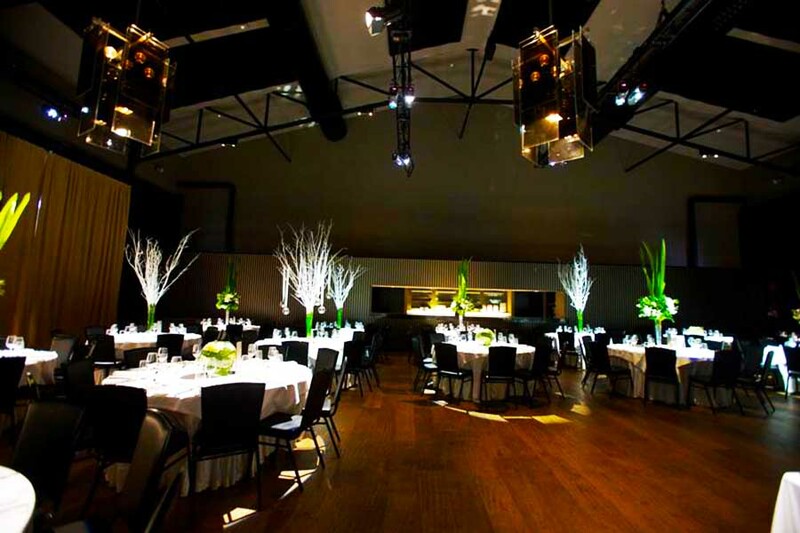 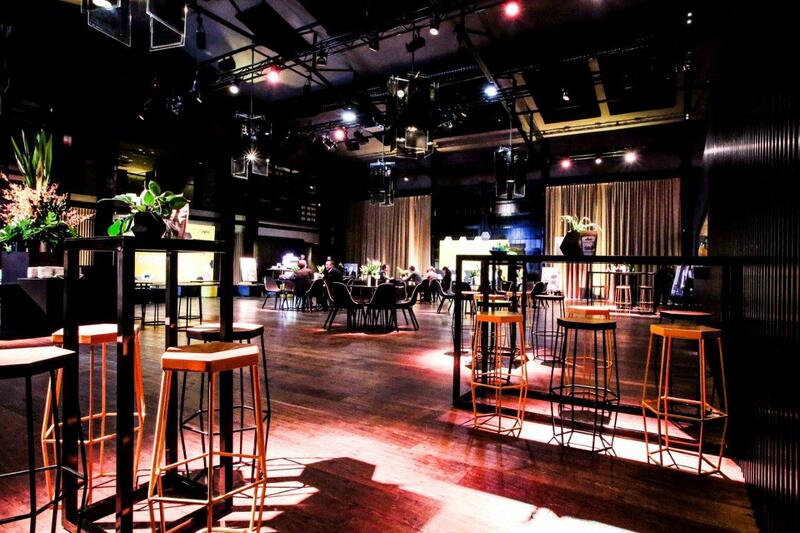 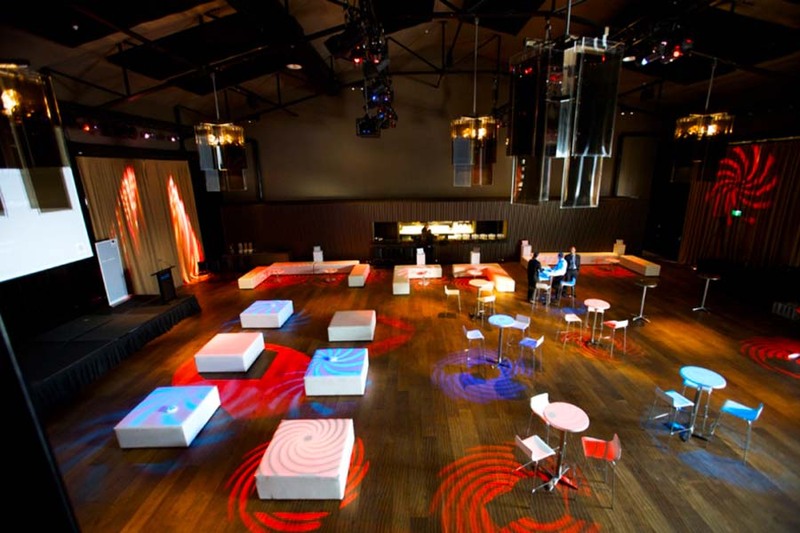 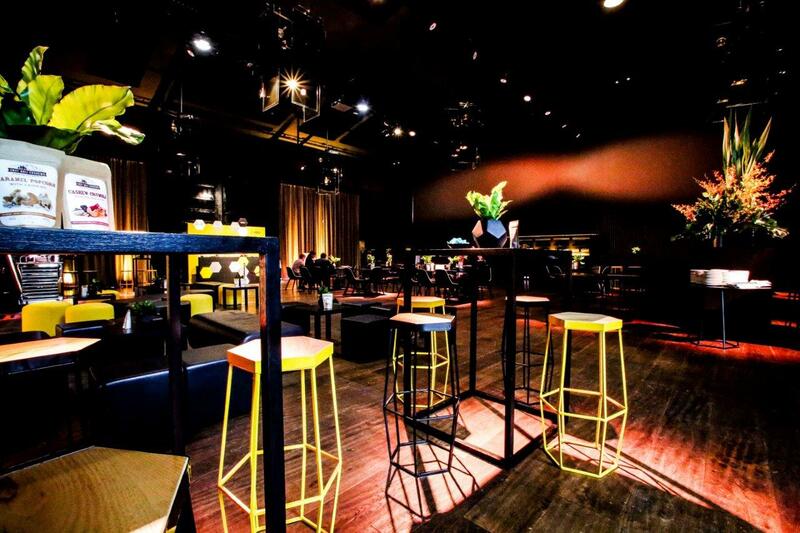 This industrial style warehouse is the perfect blank canvas to host only the most sophisticated events. 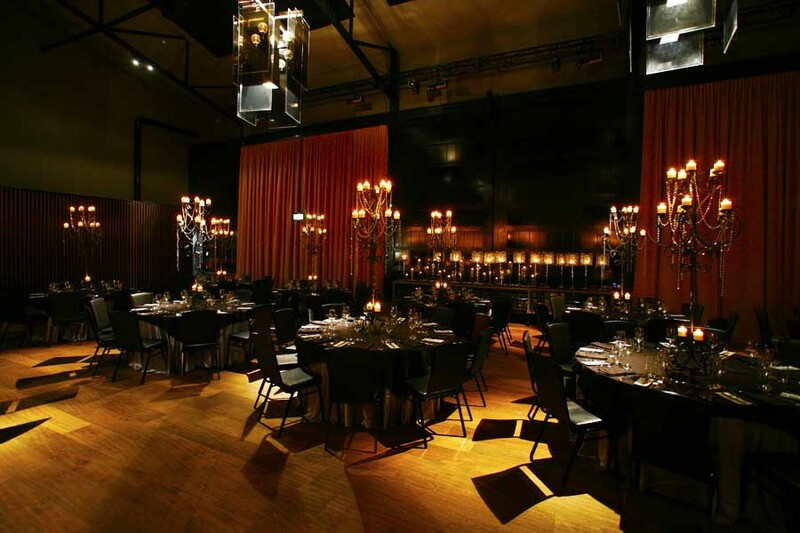 With its expansive windows and streaming natural light, this earthy venue takes on warm tones of beige, tan and black to compliment it's entire aesthetic. 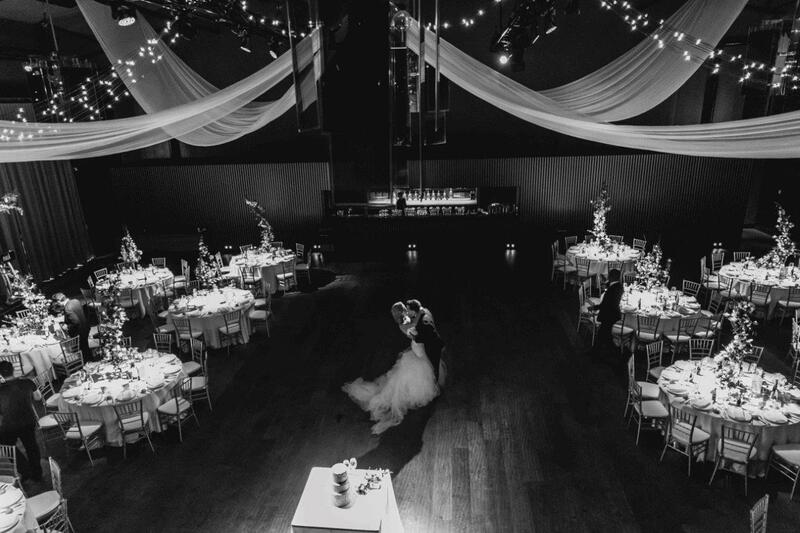 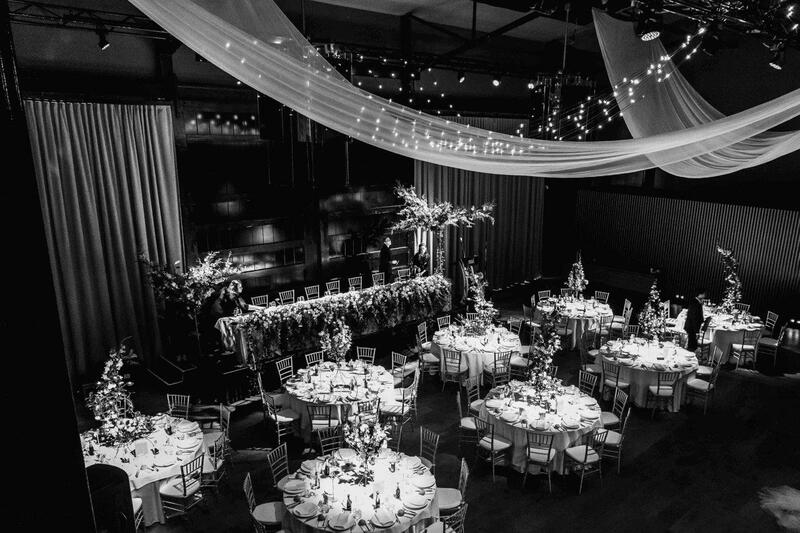 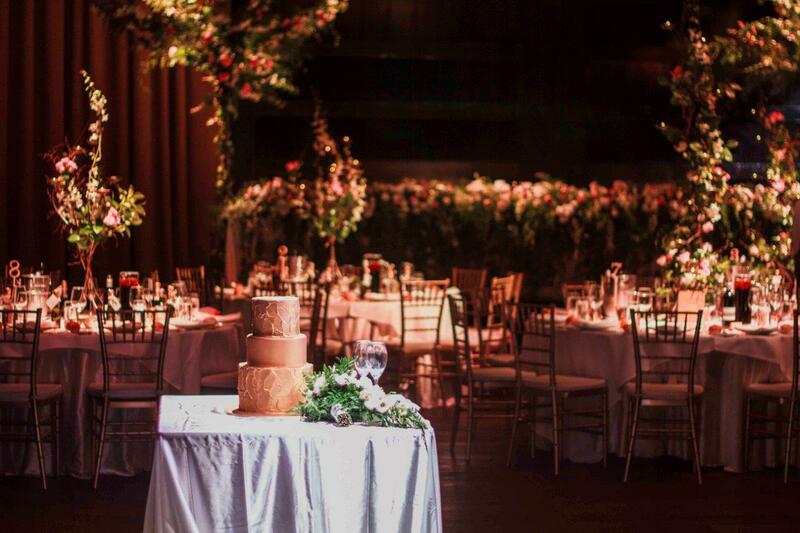 With original loading doors, hand etched wooden floorboards, and a cathedral style ceiling, the space can be dressed up or down to suit cocktail functions, sit down dinners, weddings and more. 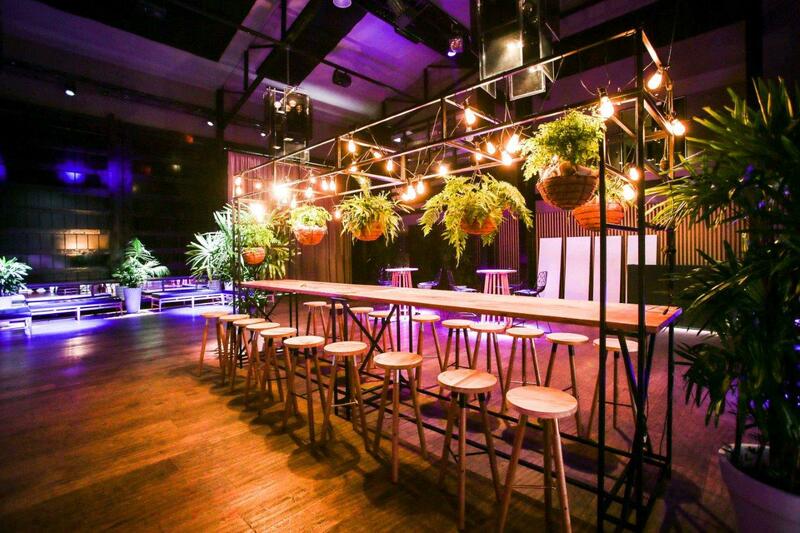 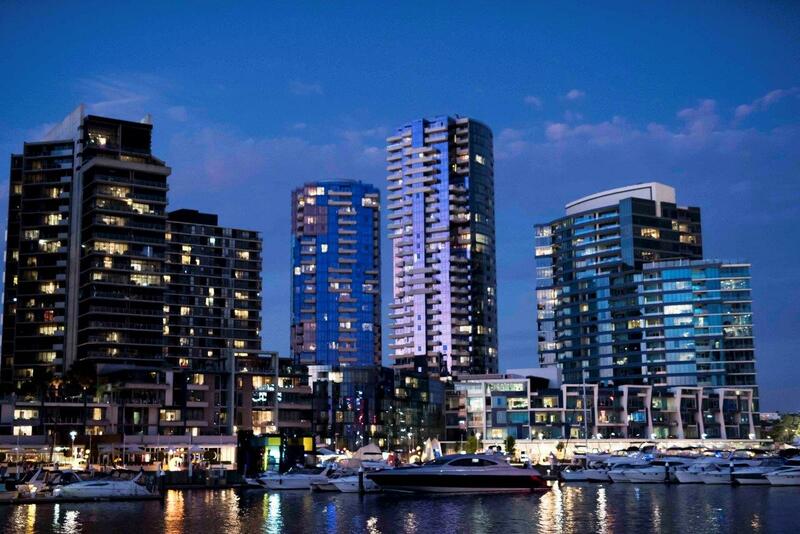 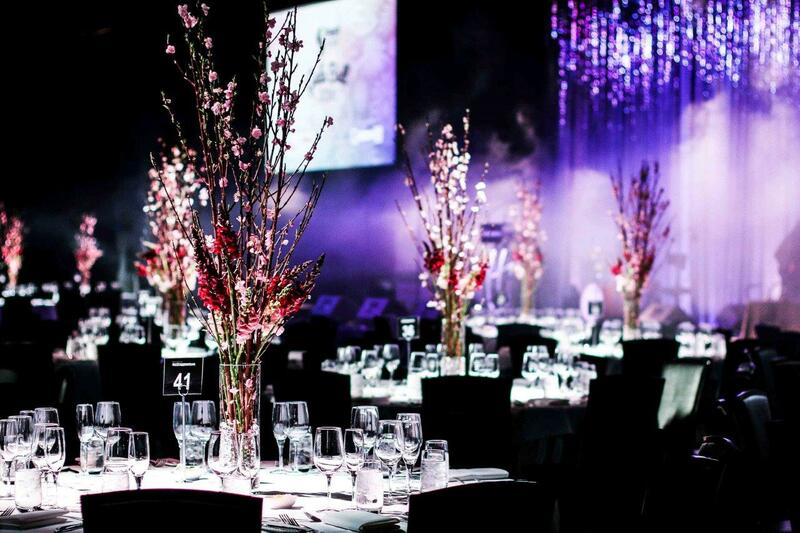 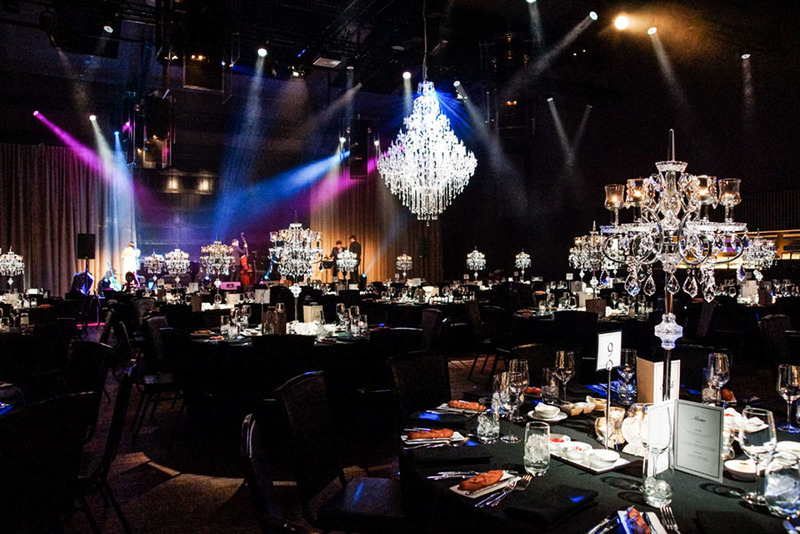 Located in the heritage-listed Shed 14 at Central Pier, Docklands, the venue's layout is perfectly complimented by the stunning waterfront views and classic Asian and European menu, with a modern Mediterranean twist. 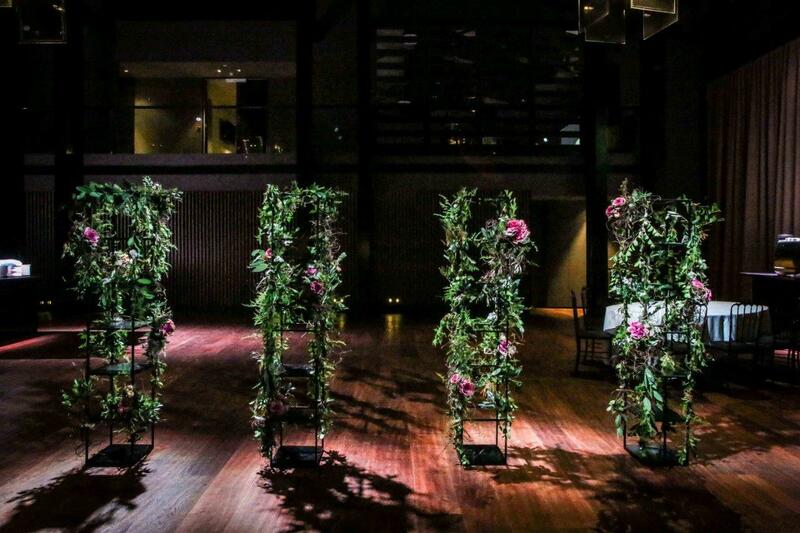 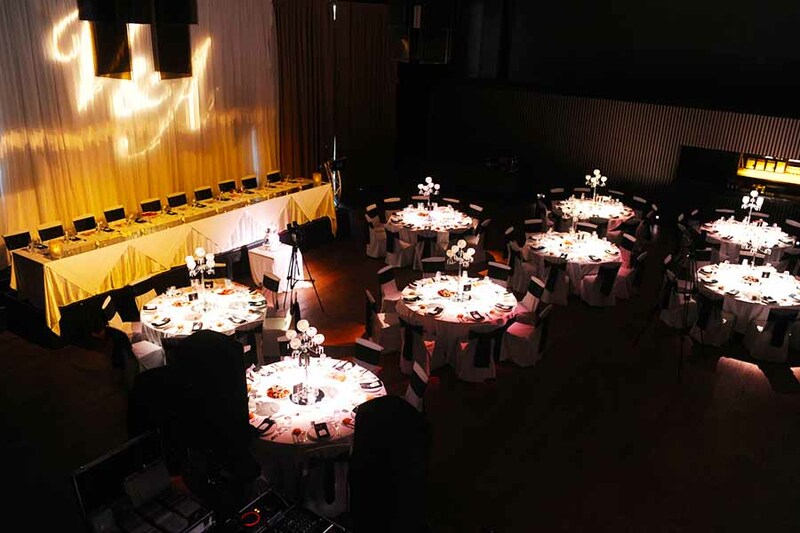 The perfect balance of old and new makes MAIÀ adaptable and complimentary to all grand event plans.